One of the world’s most successful city-builder strategy games is now available on smartphone and tablet! 5/5 I’ve always loved base and empire building games, but for a mobile game it’s amazing. It’s now my second favorite game ever!!! INVITE friends to join the game and trade resources with each other. 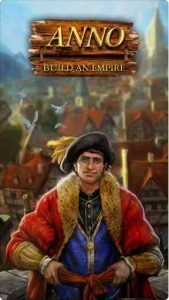 Play your cards right as a diplomatic merchant, and you’ll get all the resources you’ll need!